ERB, Peter. "Fellow-Believers" in a Catholic World. 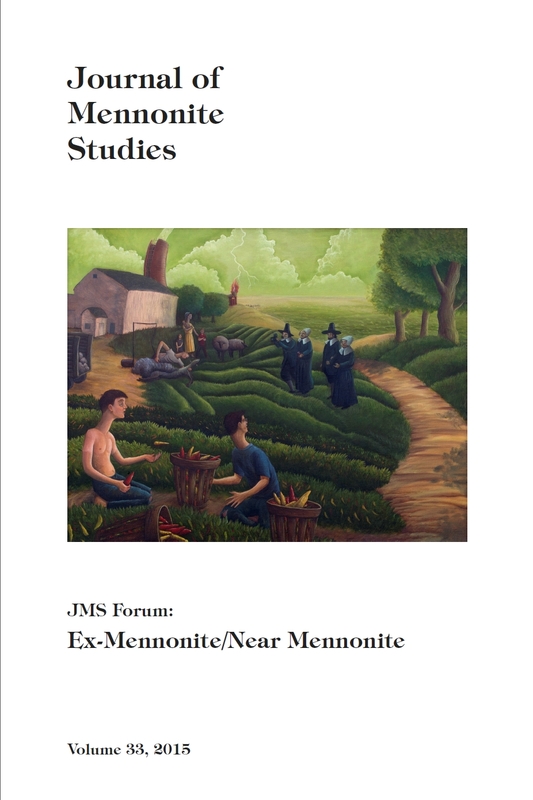 Journal of Mennonite Studies, [S.l. ], v. 33, p. 175-182, aug. 2017. ISSN 08245053. Available at: <http://jms.uwinnipeg.ca/index.php/jms/article/view/1601>. Date accessed: 21 apr. 2019.